Celestin and Jean-Paul are brothers in a family of 8. Both their parents work hard as farmers but this does not bring in enough money to send all of the children to school. As a result, some of the 6 children were attending school with no materials to follow class, and others, like Jean-Paul, would miss most of his schooling to help his parents in the fields. 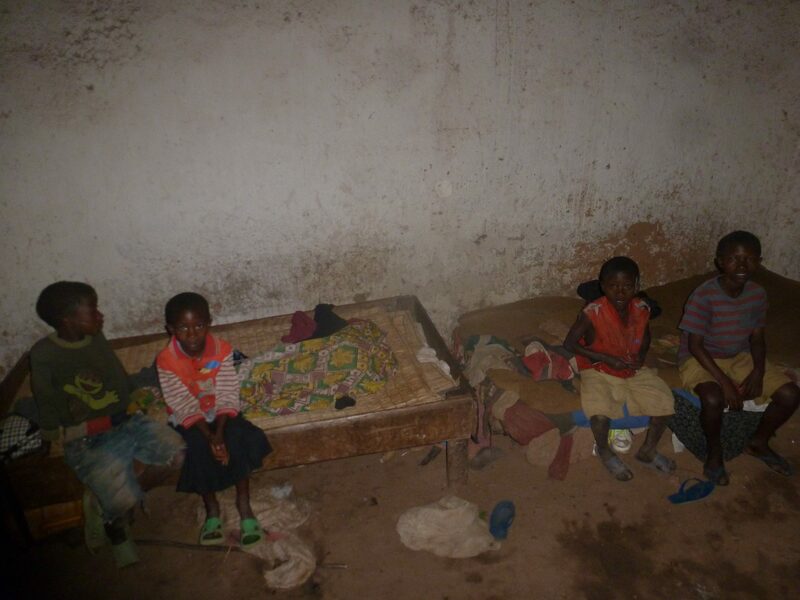 Despite all this, Celestin and Jean-Paul’s parents were putting all of the funds they could spare into the education of their children; meaning that there was less money to buy food, which in turn resulted in severe malnutrition for the family. 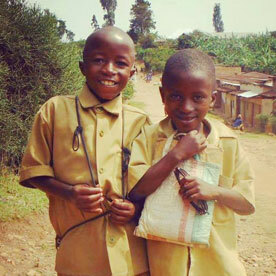 Today things are different for the brothers and their siblings; Children of Rwanda has taken on the school fees of the children, meaning that all of them can attend their local school with the right uniforms and materials that they need so that they can follow their classes properly. 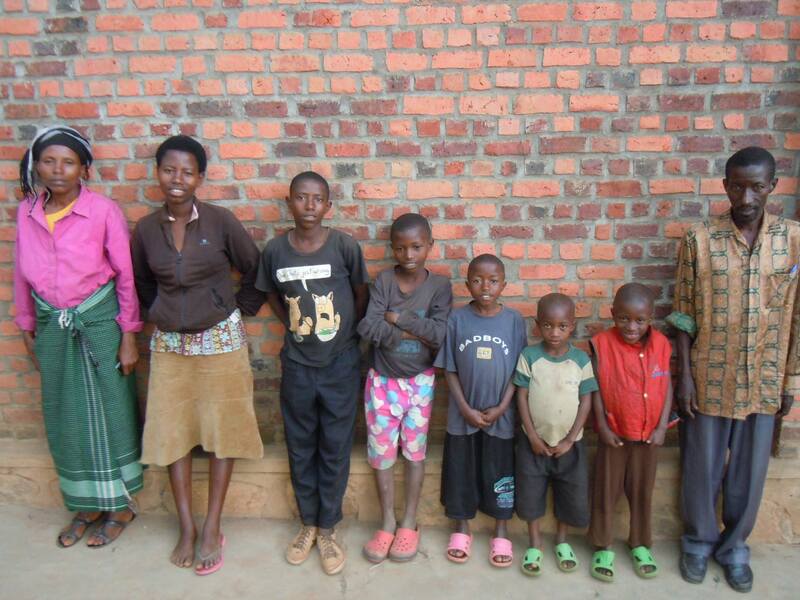 Children of Rwanda also provides the whole family with basic health insurance, meaning that if one of the children gets sick, he or she can see a doctor and receive treatment from their local health centre. Celestin and Jean-Paul, as well as all of their siblings, now attend school all year round, they have the means to learn from their classes, and have access to doctors and medication should they fall sick. As for Mum and Dad, no longer having the crippling financial burden of school fees and health insurance fees now allows them to use their hard earned funds on their children’s nutrition and well being. Jean-Paul and Celestin are in primary school which costs £10.50 per child for each year of schooling and the basic health insurance that is so vital for children living in such a high malaria risk zone, costs just £3 per child for the year.